Here's a look at Stan's holiday festivities over the past couple weeks. 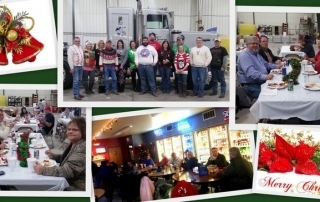 Employees have gathered for social hour, ugliest sweater contest and a white elephant gift exchange. Merry Christmas from all of us at Stan's!